As the V-22 program seeks another five-year contract to produce 98 more V-22s, the sales pitch is spinning faster than ever. The V-22 has a poor safety record, yet Marine spokesmen repeatedly claim that the "Navy Safety Center reports ...". This is because the Marines only report V-22 Class A mishaps to Navy Safety Center if the mishap becomes public. 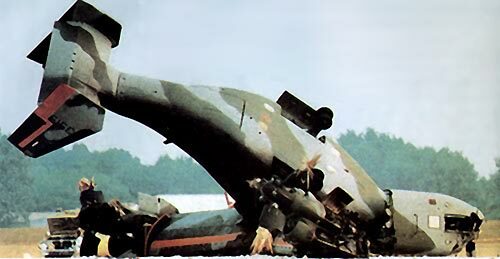 In other cases, airborne mishaps are reported as "ground" mishaps or false damage estimates are made to remain below the Class A reporting requirement. Some details of unreported mishaps were published by "Inside Defense" in 2006, by a Navy expert in 2009, and a follow up appeared in "Wired" last year. Congress took an interest in 2009, and after much stonewalling the Marine Corps admitted that 29 of its 105 new V-22s were not flyable. Half of those can be traced to retired test aircraft and crashes, but the Generals did not provide details on why more than a dozen other new V-22s had become permanently unflyable. 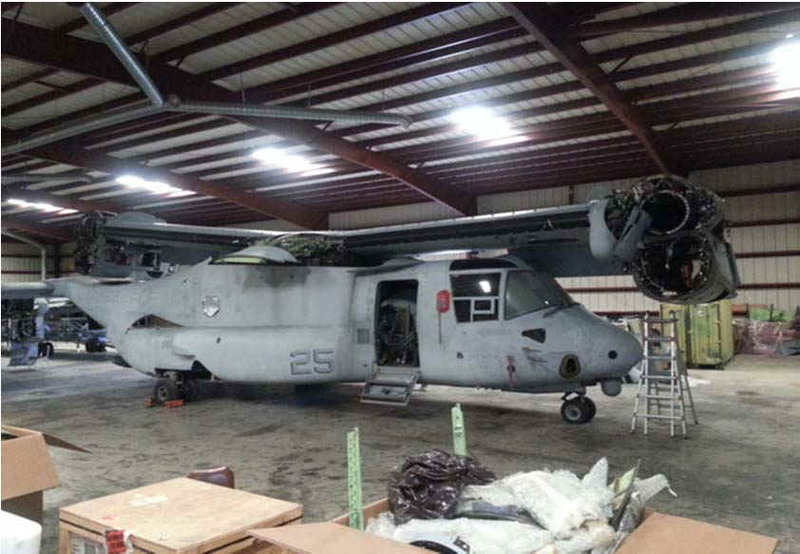 Class A mishaps were never reported on V-22s that were damaged beyond repair, since no damage estimate was ever made. Some of these are stored in hangars and others designated as Ground Instruction Aircraft (GIA) to excuse their permanent grounding, like the two pictured below. 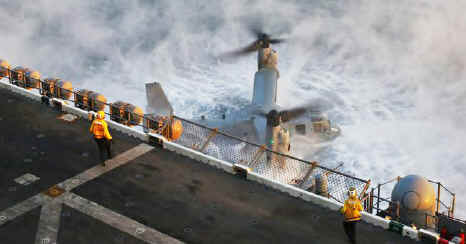 In 2006 an engine surge caused a V-22 leap 30 feet into the air with pilots at the controls. It rolled to one side and broke off a wing. The damage estimate was $16 million, but was much higher since the V-22 became a GIA. This was never reported to the Navy Safety Center as a serious accident. 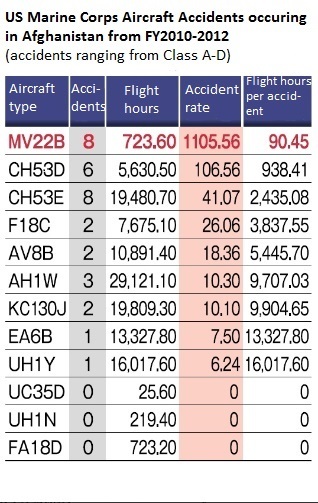 Here is a list of 50 Class A MV-22 mishaps. Note that eight of these mishaps were with FSD or EMD test aircraft. This list does not include the six Air Force CV-22 Class A mishaps. 166389 56 27 Mar 2006 Misreported as a ground mishap; scrapped 14Jul09. 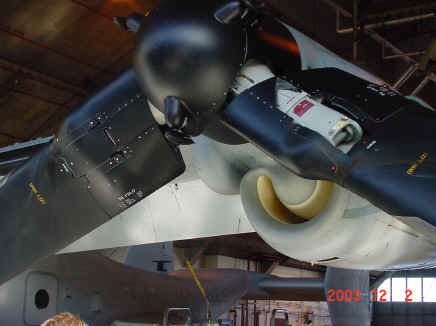 VMM-263 Unknown 21 Jun 2008 Misreported as Class B; engine disintegrated during flight; emergency landing in Jordan. 168027 157 13 Dec 2016 Reported; crash landed near Okinawa. Unknown Unknown 29 Jan 2017 Reported; crash landing in Yemen after engine failure. Unknown Unknown 5 Aug 2017 Reported; power lacking upon launch, lost at sea with 3 dead. 168281 Unknown 29 Sep 2017 Reported; crash landing in Syria, two injured, destroyed. 168026 155 9 Dec 2015 Reported; set down short of flight deck, fuselage cracked. A common excuse for V-22 failures is that all new aircraft have problems. Yet the V-22 is not a new aircraft, it first flew in 1989 and the Marine Corps began receiving production aircraft in 1998. 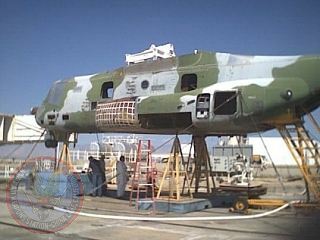 It is older than the C-17 program and plans for the final production run are in place. These new V-22s are often compared to 40-year old helicopters that should have been retired several years ago because of metal fatigue. If you owned a fleet of trucks, would you expect your newly purchased trucks to have fewer problems than your 40-year olds? Yet the V-22 has a lower readiness rate and a higher accident rate than old helicopters. This is why the Marines never deployed more than 10 V-22s to Afghanistan, favoring 40 year old CH-53D helicopters. The recent deployment of 24 V-22s to Japan has stirred political tensions, resulting in a 228 page report (warning: large pdf file) about the impact these will have on Okinawa. They are to be based at MCAS Futenma, a small airbase located in the middle of an Okinawan city, replacing 24 CH-46E helicopters. The Okinawans have demanded Futenma's closure for decades. 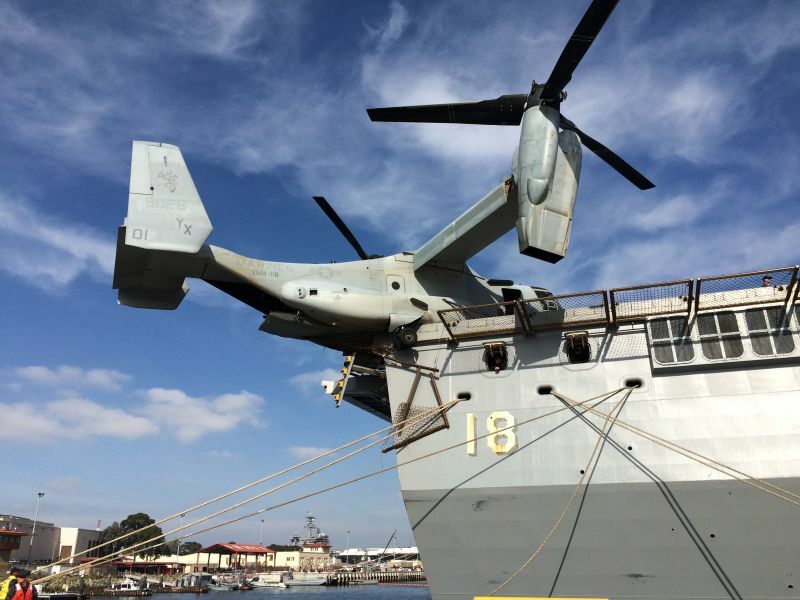 The Marines have been spinning a tale that V-22s are safer than helicopters and claim the V-22 has suffered only three Class A mishaps, while the list above notes 50 plus 6 by Air Force CV-22s. Marine Generals may spin stories as to why many of those were not Class As, but they cannot explain why two dozen new $80 million V-22s have been scrapped or permanently grounded without incurring more than a million dollars in damage. In contrast, C-17s were produced at roughly the same time frame as the V-22, but only three C-17s are no longer in active service out of 223 produced, to include test aircraft. 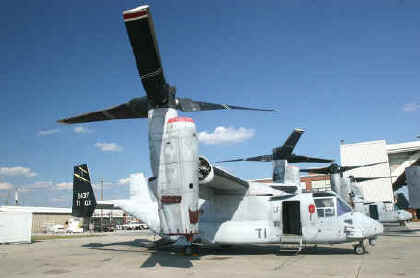 According to V-22 consultant and retired aviation expert Rex Rivilio, the V-22 is safe, so long as it doesn't hover. The Marines could promise that V-22s wouldn't hover around its tiny Futenma airbase in the VTOL mode, performing only rolling take-offs and landings. However, operating a tiny military airbase in the middle of any city is unnecessary and therefore unsafe. New Yorkers wouldn't tolerate a foreign military airbase operating in Central Park (below), which is slightly smaller than Futenma. 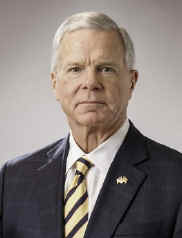 Japanese leaders must provide independent analysis to American leaders so they are aware their Generals lie to them. 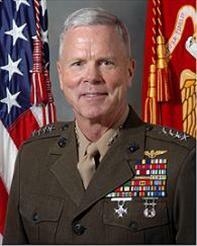 The V-22 does not have an excellent safety record, and the Futenma airbase is not vital to anyone's national defense. To say 24 V-22s (small transports) are essential to regional stability is foolish, they aren't even weapons. A simple compromise would close MCAS Futenma and move 12 V-22s to the nearby Air Force Kadena airbase and 12 others to MCAS Iwakuni on mainland Japan. After reading about a June 27, 2014 V-22 mishap in Japan, I checked the Navy Safety Center website for details. Their link is dead, and I learned that one must now request such data with a FOIA request. Oct 1, 2014 mishap pictured at right.